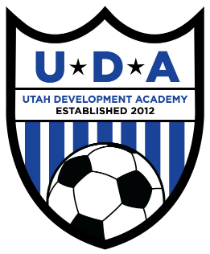 Utah Development Academy aims develop well-rounded student-athlete by providing programming that helps youth develop the skills necessary to be successful in soccer and beyond. UDA athletes are encouraged to develop a set of values that not only encourage self-development but also contribute to the community. UDA provides competitive soccer programming in Salt Lake City to over 400 boys and girls ages 7-18. 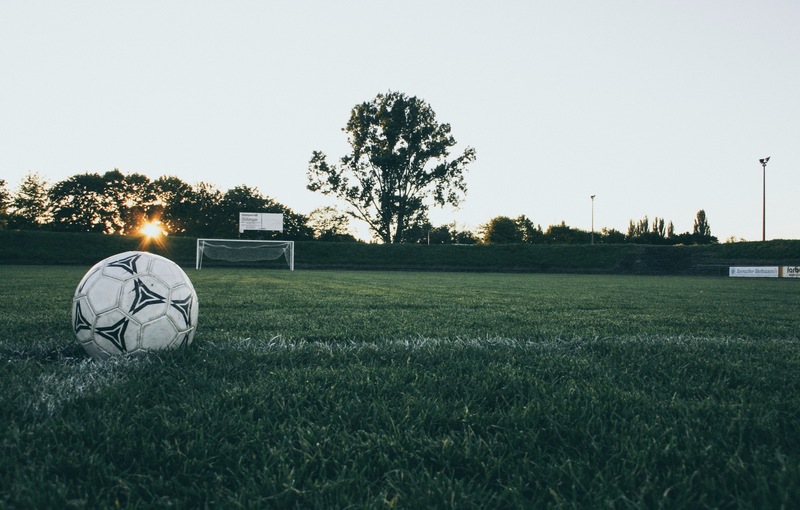 As a member of the Utah Youth Soccer Association (UYSA) our teams compete against other youth soccer clubs. UDA is currently serving 23 boys teams ages 7-18 and four girls teams ages 7-14. UDA provides academic support for players primarily in grades 7-12. 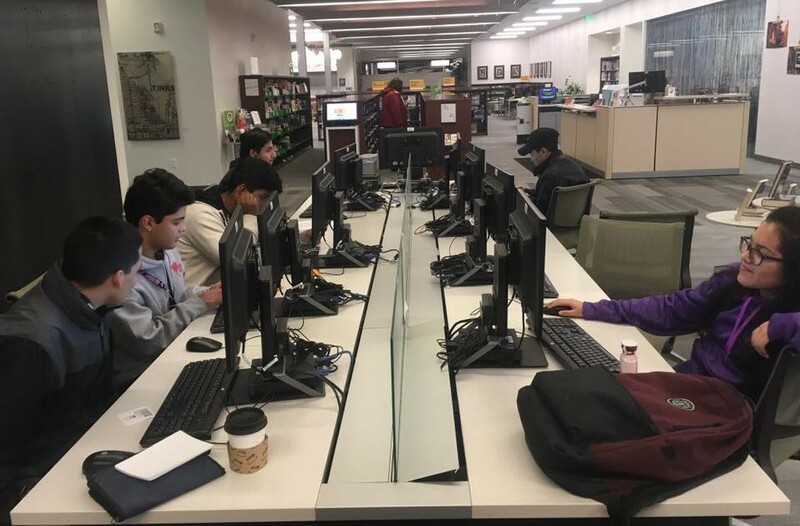 UDA partners with volunteers from the University of Utah’s Lowell E Bennion Service Center to provide weekly tutoring, grade tracking, and college preparation. When available UDA leverages free resources in the community through the local school programs and workshops or through the Salt Lake City public libraries. College scholarships are provided when funds are available. 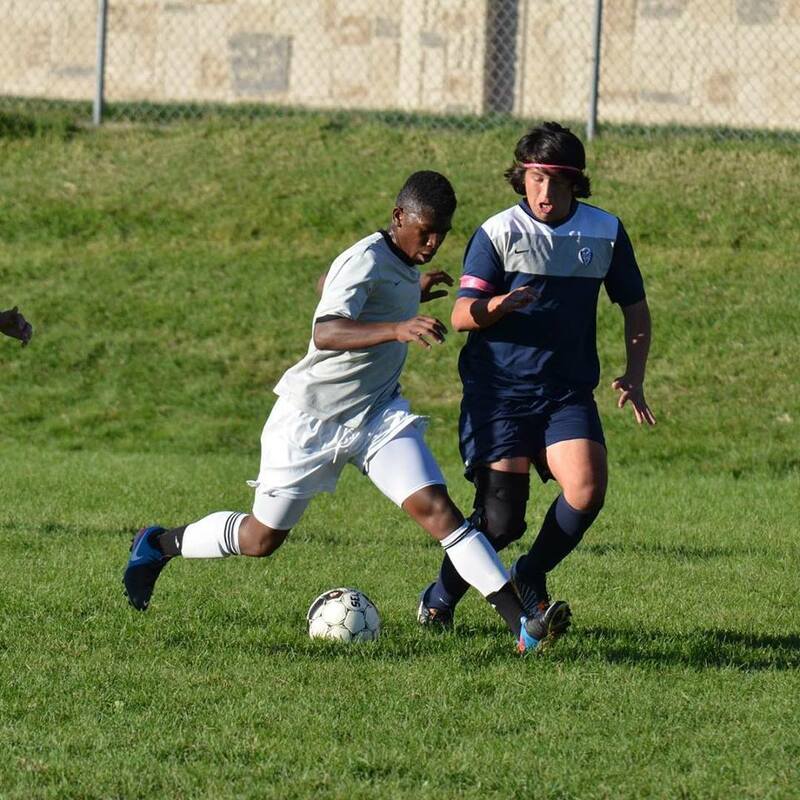 For UDA, it is important for our players to understand that the skills such as taking initiative and working as a team are just as important off the soccer field and can be used to help our community. UDA offers community service opportunities in partnership with other organizations including park clean-ups, free soccer-clinics, handing out back-to-school supplies, and more.